Features:- A shaving system specially designed for a close and comfortable shave, Diamond like coated DLC, 3 Blades for a close comfortable shave, Front Pivot Technology closely follows the contours of your face & Lubricating strip for great glide. 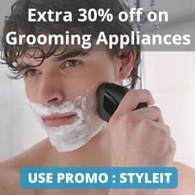 NearBuy is offering 30% off + 10% Cashback on Grooming Appliances. • Beauty: Free delivery on ALL orders. 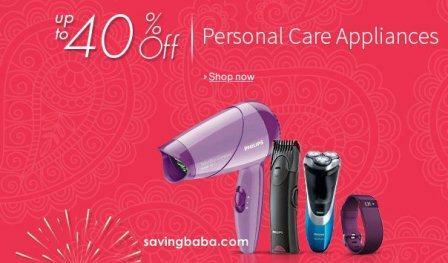 • Health & Personal Care: Free delivery on orders of Rs. 499 or more & Rs. 40 on orders less than Rs. 499. 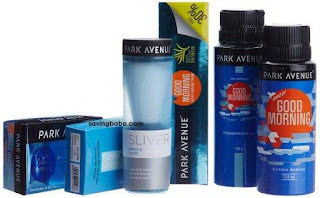 Kit Contains: Park Avenue Good Morning Deo 150ml, Shave Cream 70gm, Talc 100gm, Soap 125gm, After Shave Lotion 50ml, Shave Brush. 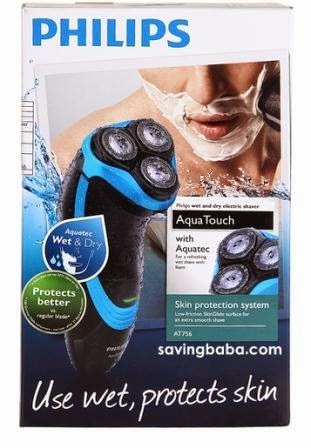 Features:- Aquatec: refreshing wet shave with foam or an easy dry shave, CloseCut blades glide gently for a smooth, close cut, Consistent blade performance for up to 2 years, A 10-hour charge gives 30+ minutes of cordless power, Unique ergonomic grip for extra precision and full control & Pop-up trimmer: Perfect for sideburns and mustache. Amazon has discounted Remington Hair Styler CI9522 to Rs. 2000. 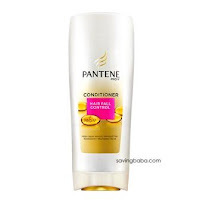 Features:- Powerful 1200 watt ionic conditioning for smooth frizz-free shine, Three heat/two speed settings including cool air & Ion indicator light and ceramic grille for even eat. 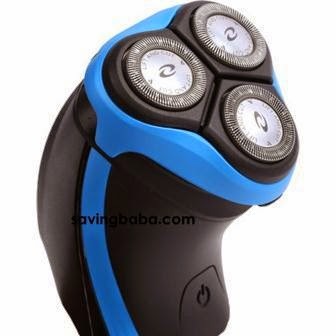 FlipKart has discounted Philips AquaTouch Shaver AT756/16 to Rs. 1999. 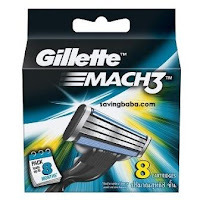 Features:- Shave with gel or foam for extra skin comfort or use dry for convenience, 100 percent water proof for easy cleaning, Pop up trimmer – perfect for grooming sideburns and moustache & Skin protection system – rounded low friction protection heads that adjusts automatically to every curve of your face. 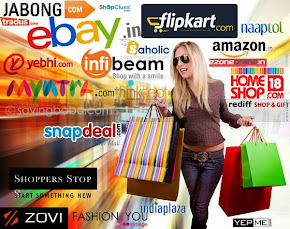 • In step Place Order under “Gift cards & promotional codes”. • Promotional Code may not be applicable on few products. 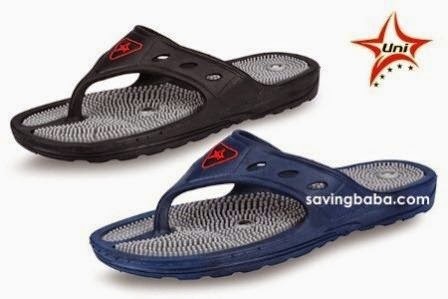 Features:- Footwear with Magnetic effect stimulates all acupressure points on your feet. 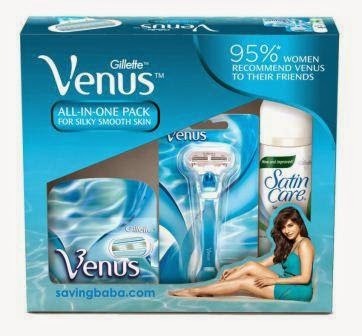 Pack Contains: Gillette Venus Razor, 4 Venus Cartridges and 1 Satin Care Gel 200gm. Be dry, clean and comfortable during “the time of the month”, with this Groupon. 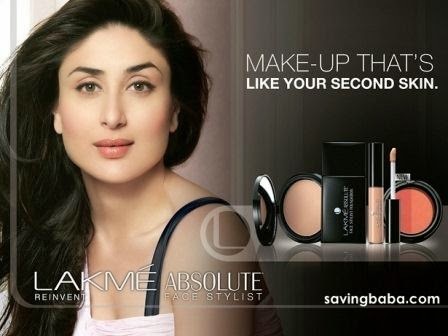 Amazon is offering upto 38% off on Lakme. Free delivery. 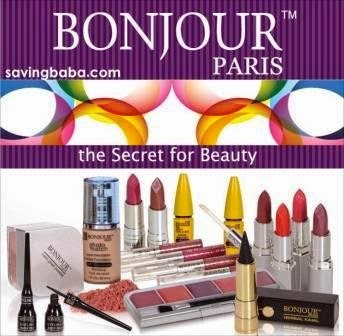 Amazon is offering upto 60% off on Bonjour Paris & Go Bonjour Beauty Products. Free delivery. 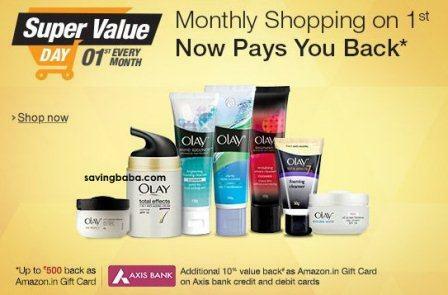 PayTM is offering Extra 50% Cashback on Rs. 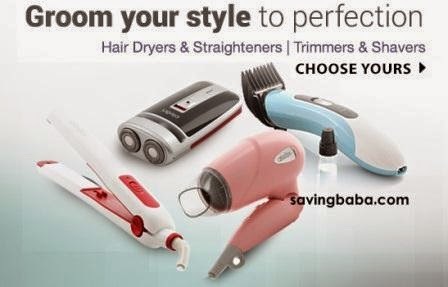 300 on Personal Grooming Appliances. 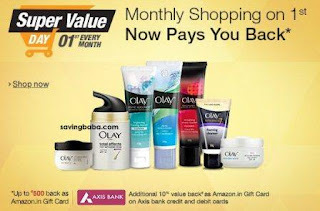 Cashback can be used to Recharge, Pay Bills, Buy Products from 500+ Categories. Amazon discounted Agaro HS7512 to Rs 799. Agaro HS 7512 Hair Straightener has been designed to help you get those sleek and smooth tresses without much hassle. 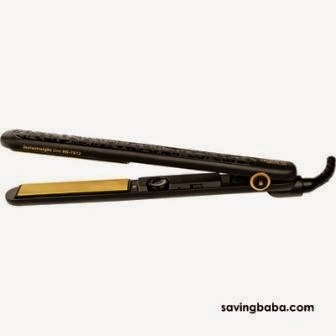 With several features, this straightener is user-friendly and easy to store as well. FlipKart is offering upto 61% off on Citron Appliances (A Brand owned by Flipkart ). Free shipping on orders above Rs. 500 & Rs. 40 on orders below Rs. 500.